Howdy, howdy, and Happy April! I realize I haven’t posted much lately, but that’s because the weeks have just been flying by this Spring. Basically April through mid-June are a blur here, for there are just so many extra things going on with us this time of year. 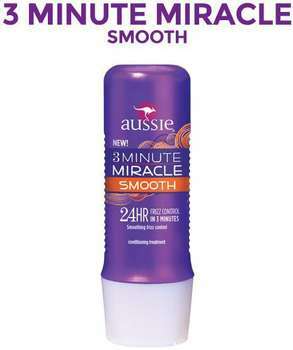 *Aussie 3 Minute Miracle. This is a conditioner I started using a few months ago and noticed a difference when I do use it regularly. My hair is quite thick and has the tendency to be dry and frizzy. There are many things that don’t really work for me, but this one actually does I think! I still have big hair, but at least it’s not so dry. *Working part-time. After many years of being a stay at home Mom (which I loved), I have been working part time this year. I just felt like it was time, especially as some of my volunteer responsibilities will be waning soon. 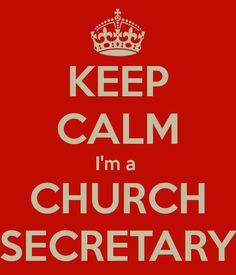 At first I was helping in a tax office, then a position became available at my church for an admin. I applied, interviewed, and got the job. I think it’s been a great fit for me. *The Princess Bride. I know I had seen this maybe once or twice years ago, but it’s a classic for many other people. We decided to watch it one night, and my girl AND all the boys liked it! They also just discovered Harry & the Henderson’s. Thank you 1980’s! I’ll sign off for now. Thank you for checking in! Well, I happened to blink and it’s the end of November already. Not sure how that happened, but hey, here we are. *Fair Trade shopping. I did a bit of shopping for people at a Ten Thousand Villages store that isn’t too far from us. Above is a pan flute that I bought for one of my little guys, as well as a thumb piano for his twin. 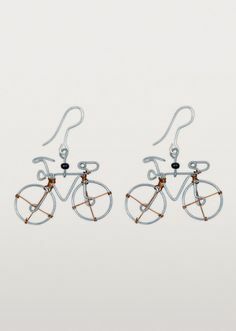 Oh yeah, I may have purchased a cute little something for myself too…including these darling bicycle earrings! They had some fabulous jewelry there, including some great clearance deals. *Baking. It takes a couple of chillier days and I get into baking mode. Some breads, cookies, and the like. I love all the fun holiday baking recipes I see popping up this time of year! 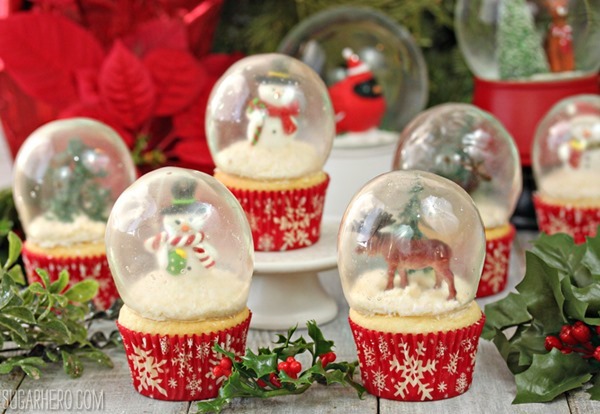 Speaking of which, my kids really want me to try making these Snow Globe cupcakes. Are they not the cutest thing ever? I think yes. *Yarn. Yup, it was on my list last month and yet it remains. Here’s a button-over cowl that I made up a couple weeks ago. I like making these with big round wood buttons, but I also discovered these wooden toggle buttons that I like. I’ve also been working on a couple of newsboy style hats and a baby gift for my best friend, who is due in just a couple of weeks. *The Christmas story. Advent has begun and this year I’m super excited about all of my kiddos being in a Christmas pageant next week. Well, that’s all folks. Add in upcoming Christmas concerts, other kid activities, and a bunch of school happenings this week, and there’s my life this time of year. Thanks for tuning in!